A yet-to-be-published author want to deduct an online course he took. Can he? No one likes recording odometer readings, so use information from Google maps instead. 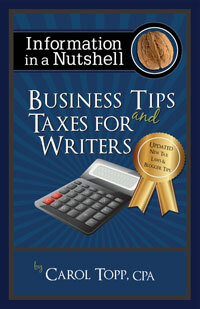 What can an author write off on their tax return (and how do you do it)?